If you still have doubts, please feel free contact us. As this size table is for Chinese, so we suggest you choose a larger size! 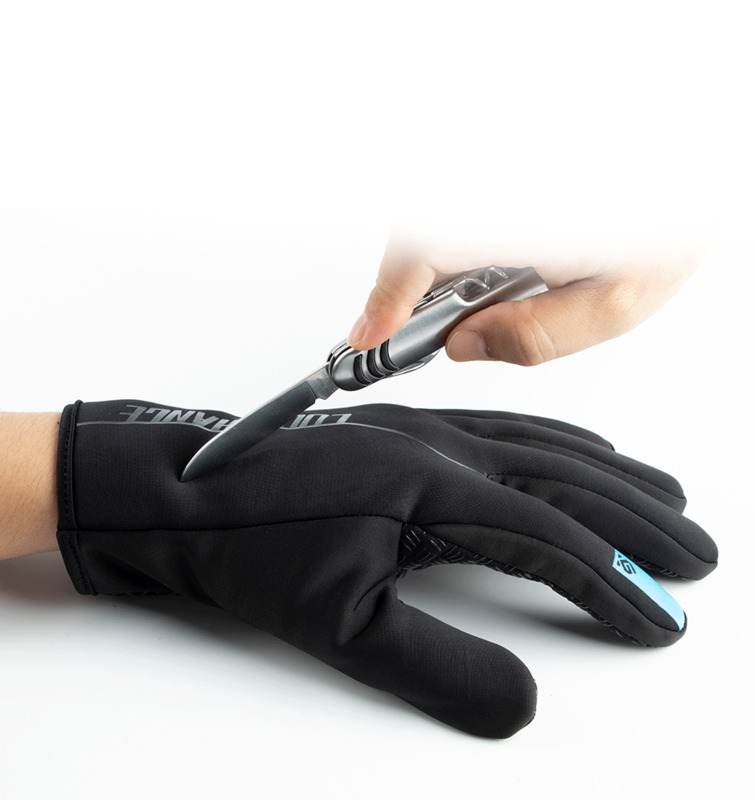 The back of the hand is made of windproof waterproof fabric, comfortable to the body. 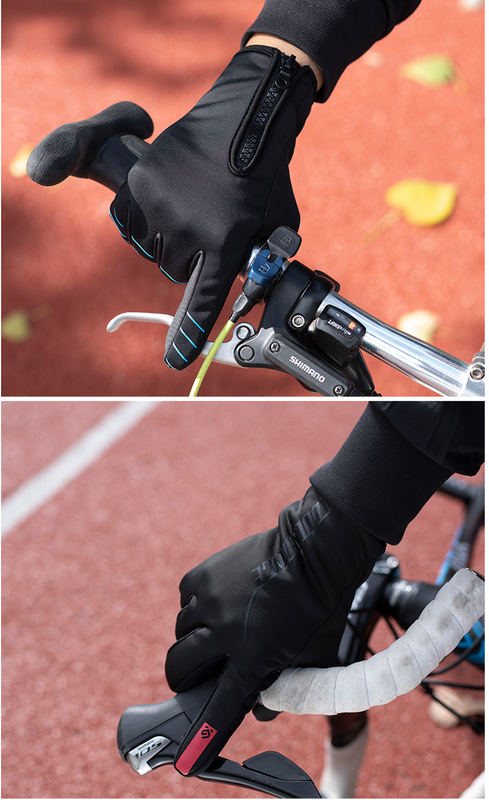 All sides of high-elasticity fabric make it fit with the hand well. and the anti-slip effect is more prominent. 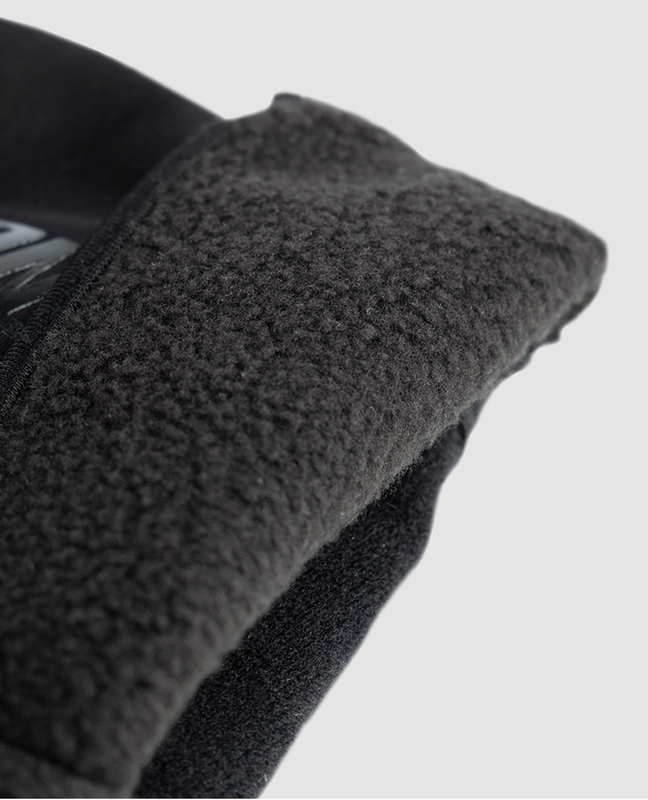 strong adhesion and good fixation to help you keep warm in the sports.